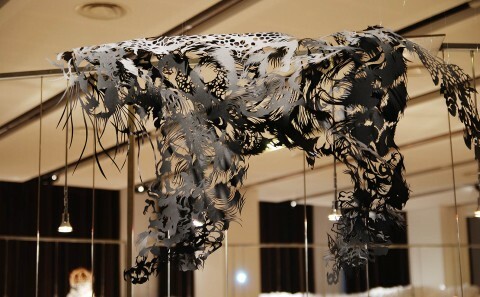 Paper Cut Art – The Cloud Leopard at Le Beffroi, Paris. We made this viral advert this week. If you like pugs, you’re in for a treat. If you like it then please share it!